Today I will be reviewing the Human Heart Nature Balancing Toner Oil Control. I am excited in sharing my thoughts about this product because I’ve enjoyed using it in 2018 and it even made it to the best of beauty last year. Back in the days, I’ll probably skip toners. I don’t see the added benefit it gives as part of my skincare routine. Learning about Korean skincare regimen changed that. I discovered the way to “chok-chok” skin is really a solid step-by-step routine from cleansing, toning to moisturizing. Human Heart Nature is not a new brand for me too. I’ve been an avid fan of their past releases such as the Human Heart Nature Sunflower Oil and Human Heart Nature Natural Lip Scrub. Then come Human Heart Nature Balancing Toner Oil Control. 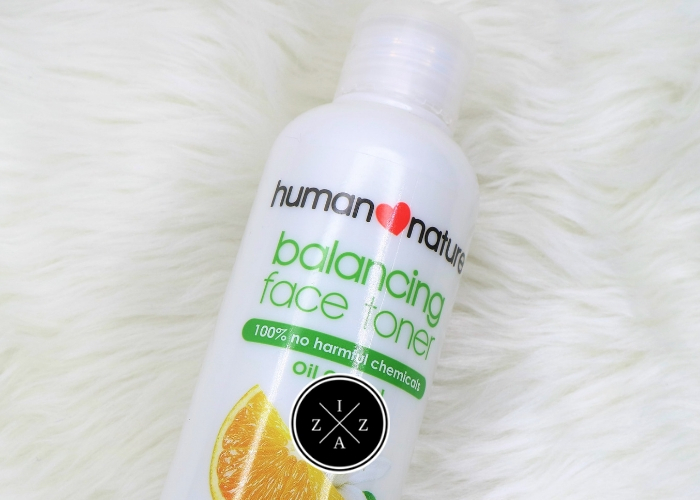 The Human Heart Nature Balancing Toner is made for oily skin. It is 99.80% natural and hypoallergenic. The product promises of a shine-free, refreshed skin and will keep oil under control. It has sugar beet and Manila elemi which helps balance and keep the oil under control. It has a gentle formula that doesn’t tighten or dry up the skin but instead prepare it in absorbing nutrients of the moisturizer. The Human Heart Nature Balancing Toner is available in two sizes – 100ml and 200 ml, Php 99.75and Php 184.75 respectively. The main ingredient of the Human Heart Nature Balancing Toner is the Manila Elemi (Canarium ovatum) which is a resin contained in the bark of the pili tree which grows abundantly in the Bicol Region. Collagen-building which means it can help in toning and firming the skin, helping fade the look of fine lines and wrinkles. 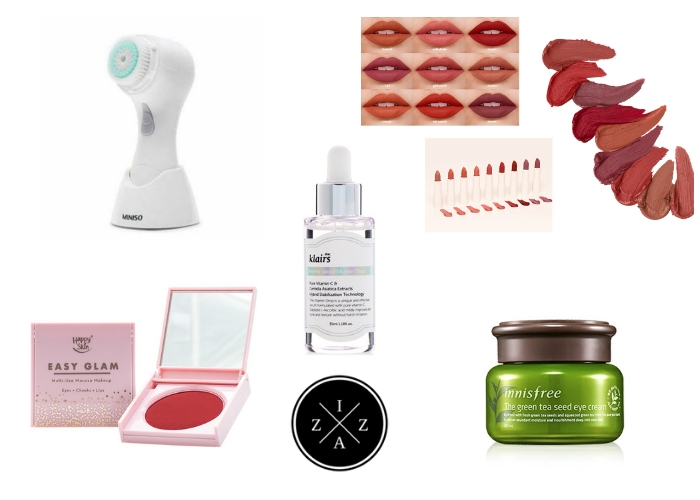 Cell turnover which stems from its ability to treat scars and wounds, it has recently been discovered to help increase cell turnover, resulting in smoother, more youthful skin. And as this toner is meant for oil control, something I definitely look for as I have oily skin, Manila elemi is also know to normalize skin oils. It strikes the perfect balance of oil production, reducing acnes and blackheads, and maintaining a healthy, naturally oil-free skin. Aqua (water), Aloe barbadensis (aloe vera) leaf juice, Origanum vulgare (oregano) leaf extract, Mentha viridis (spearmint) leaf extract, Melissa officinalis (lemon balm) leaf extract, betaine (sugar beet-derived), gluconolactone (corn-derived), sodium benzoate, fragrance (all-natural), menthyl lactate (vegetable-derived), Canarium luzonicum (elemi) gum essential oil. PACKAGING. The Human Heart Nature Balancing Toner comes in a simple white plastic bottle. All information about the product from description, ingredients and directions for use are available and easily read from the bottle which is good. UPON APPLICATION. What I enjoy the most when it comes to using the Human Heart Nature Balancing Toner is the mild citrus scent. It's clean and fresh and I think it would appeal to many of you. It has a refreshing cooling effect upon application. And because it is non alcohol-based you will still notice the moisture in your face. HOW I USE IT. Toners are always part two of my routine. If I double cleanse it would be part 3. Generally, I apply it right after cleanser with a cotton. I make sure to rest the soaked cotton first on areas where I tend to be super oily (Hello, T-Zone!) then pat for the rest of the face. EFFECT. After using it for almost daily last year I can pretty much happy with the result. It certainly helped control the oil on my face. I used to be very oily, like even short walks make me sweat but now I don’t even use blotting paper anymore. For its oil control I am pretty happy I discovered this product. I used to use it day and night but since I have toners now on rotation I lie low in using this product. I feel like I’ve experienced its effect already from last year and it is time for me to move on and see what other toners can I use. 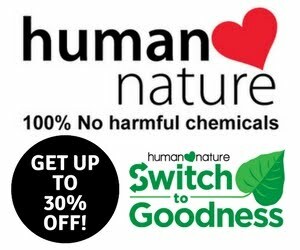 The Human Heart Nature Balancing Toner Oil Control can be purchased online, and at Human Heart Nature branches across the country. 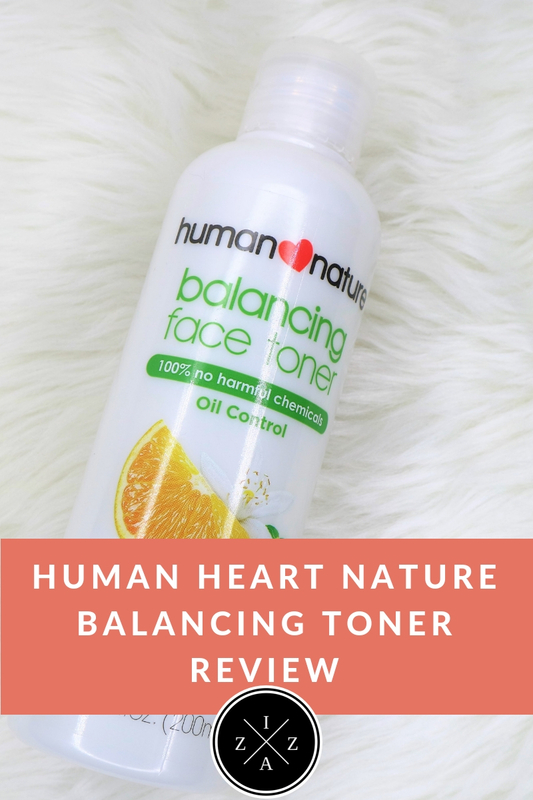 Have you tried the Human Heart Nature Balancing Toner Oil Control?